I Am Chicago Fashion Mixer, powered by L' Shanell Events, is a unique event that connects you to more fashion creatives than your typical networking event. By meeting with new participants for 5 minutes at every networking round, you can extend your network and meet more contacts in 1 hour than you would in 6 months! The mixer will also feature a runway presentation with designs by Diella Designs. Color coded name tags will help you easily find the people you wish to connect with. - Announce a new brand launch, event, etc. Your Connection to Chicago Fashion. Diella Designs was crafted with well-rounded women in mind. Women who simply want to look beautiful and possess the confidence to step out in bold patterns at any size. Fabrics used for the collection are sourced from around the world. Each piece exudes unprecedented quality. You will feel the difference at first touch, even the trained eye attest to the craftsmanship of their seamstress. The stones are carefully hand placed on each and every piece of clothing. From updated takes on traditional steak classics to inventive steak-inspired bites, SteakBar's menu has a little bit of everything. Located in Chicago’s Old Town neighborhood, the multi-level space features a grand spiral staircase from lower-level to top, floor-to-ceiling windows overlooking Wells Street and a flair for musical touches and moody hues throughout. This one-of-a-kind casual day-to-night experience is the first-ever, joint venture between prolific hospitality groups, Four Corners Tavern Group and Hogsalt. Four Corners excels in developing successful neighborhood bars and driving late night business. Hogsalt Hospitality specializes in unique culinary concepts and distinctive dining experiences. We recognized an exciting opportunity to combine our expertise. This is an event for fashion creatives of all backgrounds ages 21+. We’ll send you some networking tips to get ready before the event. Yes, if updated at least three days prior to the event date. Please send your inquiry to L' Shanell at lshanell@lshanellevents.com. How can I join the I Am Chicago Fashion Online Community? CLICK HERE to join the online community. 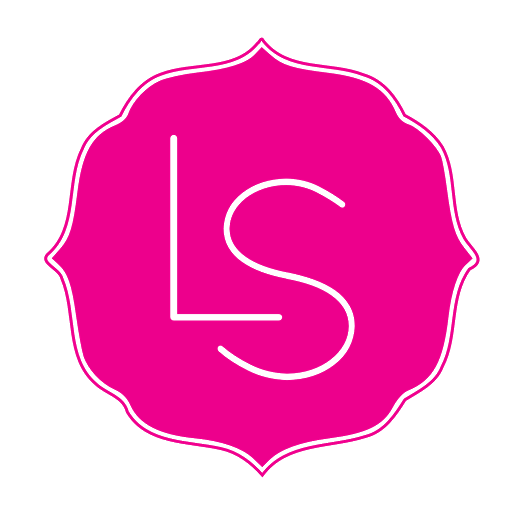 L’ Shanell Events, is a resource that connects, promotes and educates Chicago’s fashion creatives through an online community and live events such as networking events, workshops, fashion shows, photo shoots, seminars, expos, pop up shops and more. We strive to be the central source for job and casting call postings, brand promotion, idea exchange and collaboration in the Chicago fashion industry. eLeVaTe your fashion brand/business! This ticket type ENDS today at 3:00 pm. eLeVaTe your fashion brand/business! This ticket type BEGINS today at 3:00 pm.